Christophe Vanek was raised in a Yacht Racing Family in France, experiencing the World of Sailing first hand and from the ground up in his Grandfather’s Shipyard in Brittany. His passion for Sailing developed into a passion for racing and cruising, discovering a World of Adventure in every new destination, meeting new people and new challenges which have contributed to his unique set of skills and knowledge acquired over the years by his practical experience, developing an innate appreciation and love of the sea and the intuitive Art of Sailing. With more than 80,000 nautical miles of sailing under his belt, Christophe has participated in 3 America’s Cup Campaigns, 10 Sydney to Hobart Races, and many World Championship Racing Events. Some of these include the Mini Transat in 1999, the Admirals Cup, Fast Net, the Match Racing International Circuit, Offshore Racing Events, Private Yacht Deliveries and Multihull Maxi Catamaran Racing Events to name a few. 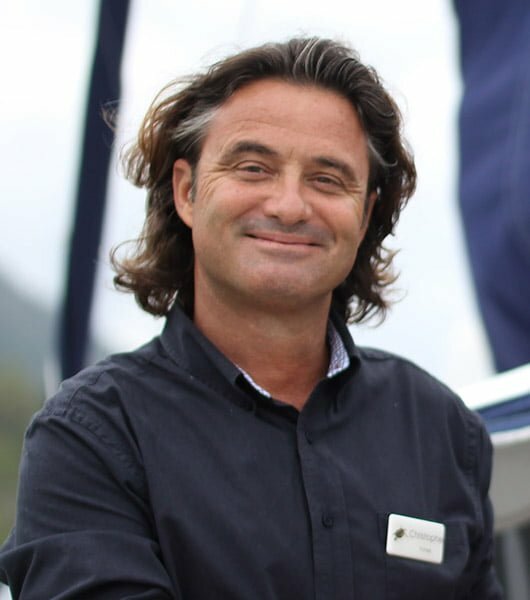 Christophe has shared his expertise and passion for sailing by working in the Industry since 1994 for Beneteau Group in Australia and the Middle East for 15 years, and now as Managing Director of Queensland Yacht Charters, a member of Dream Yacht Charter and Dream Yacht Sales – the largest privately owned Charter Company in the World. Apart from offering over 41 amazing destinations to Cruise in, Dream Yacht Charter offers unique Ownership Programs through Dream Yacht Sales. This unique business provides the opportunity to own a vessel in Charter by injecting brand new vessels into their Charter fleets Worldwide from all of the High End Manufacturers in Europe. This is made possible by Dream Yacht Charters and Christophe’s close relationships with them and his years of experience in the Industry. 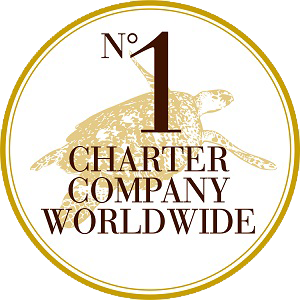 It is Christophe’s goal to position Queensland Yacht Charters as the leading Bareboat Charter Company in the Whitsundays. He plans to do this by offering New Vessels in the fleet through Dream Yacht Sales, and by continuing QYC’s excellence in Customer Service with his team of professionals. The entire team at QYC are dedicated to the care and maintenance of the Fleet, the satisfaction of the QYC clients and their enjoyment of sailing in the Whitsundays. Christophe believes that the qualities that set the company apart are due to the professional expertise of the people contributing to it. Their collective knowledge of the Industry combined with a commitment to the growth and development of the company, allow the QYC team to deliver results to every client, every time. Christophe encourages the growth and development of his team and he makes their well-being a priority so everyone prospers.